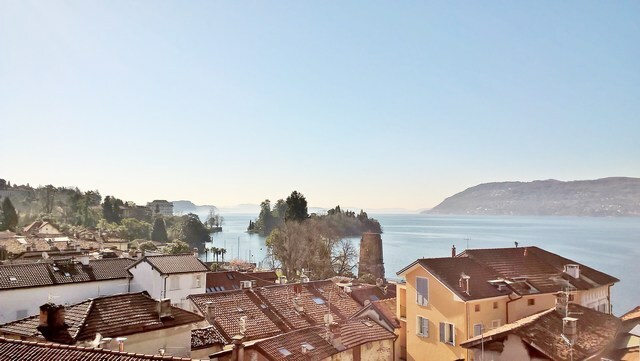 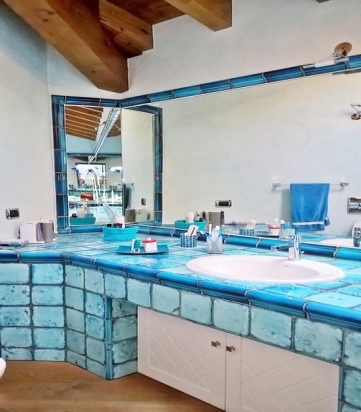 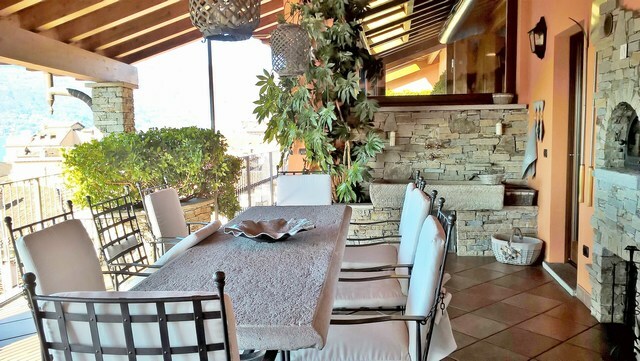 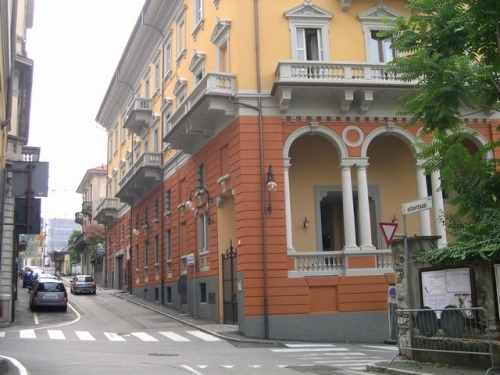 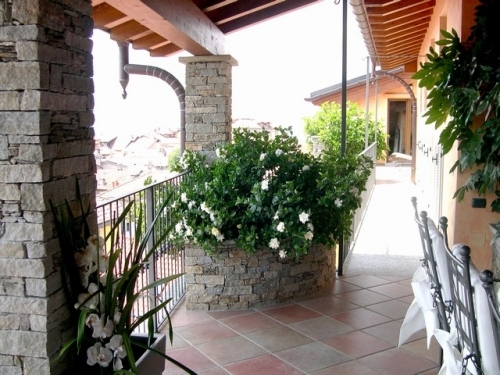 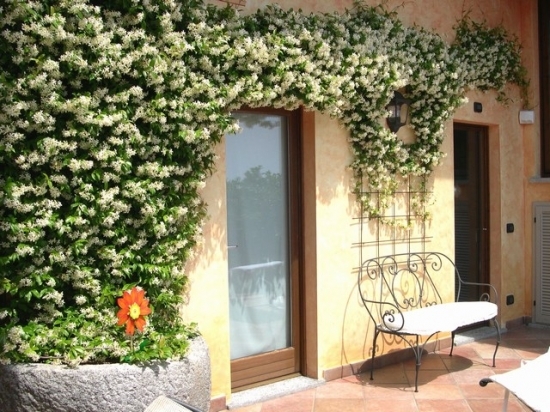 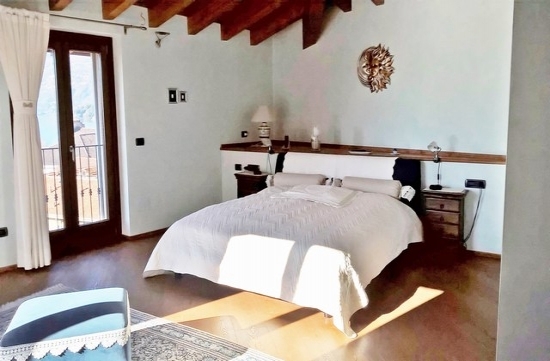 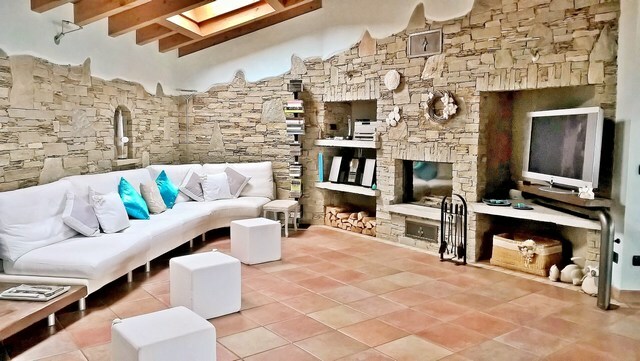 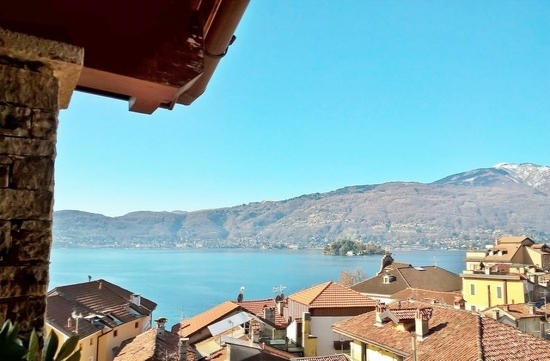 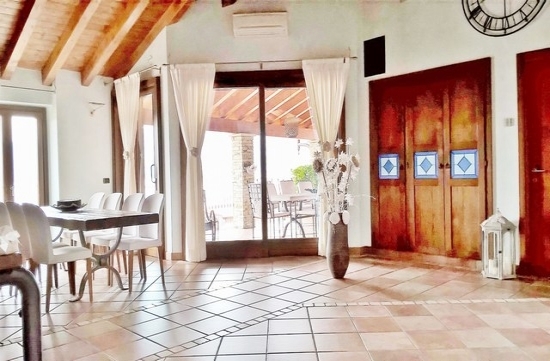 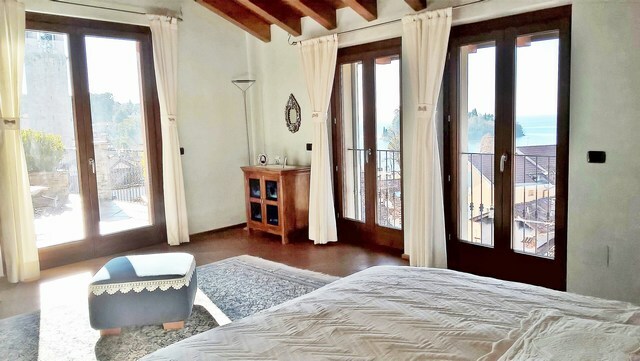 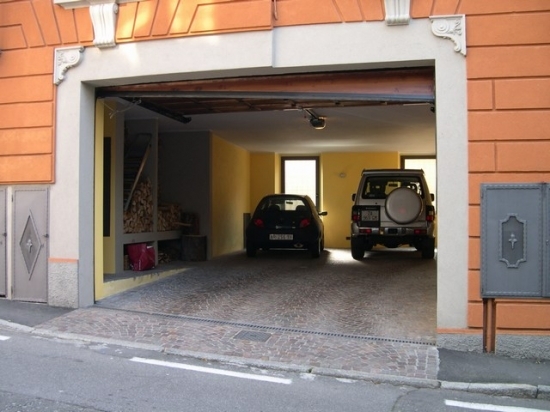 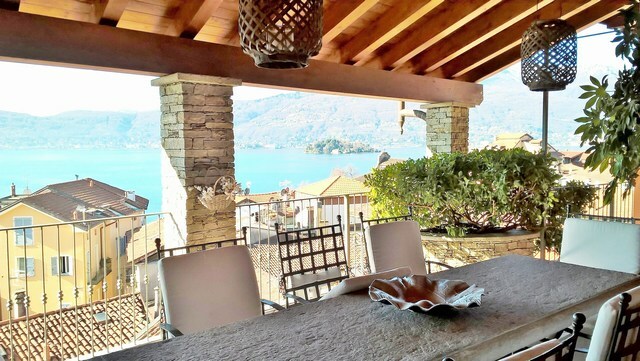 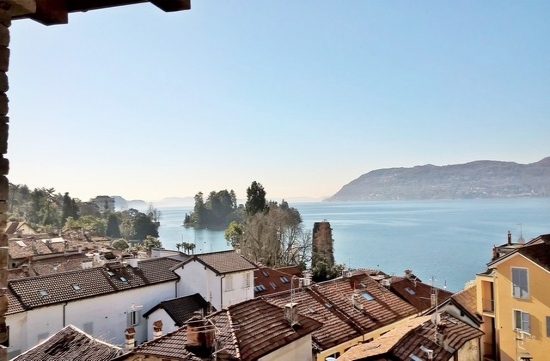 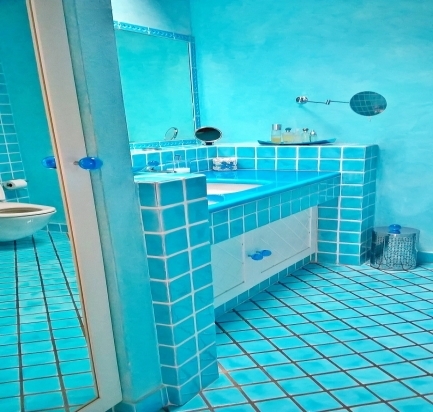 UNIQUE OPPORTUNITY to have a PRESTIGIOUS PENTHOUSE with not only all comforts of an apartment, but also the advantages of a villa, situated in ITALY, on the LAKE MAGGIORE, about 100 Km. 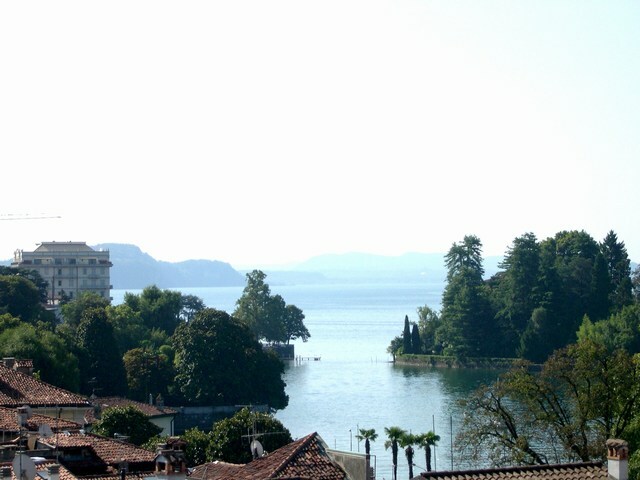 from Milan, in a lovely country called VERBANIA PALLANZA. 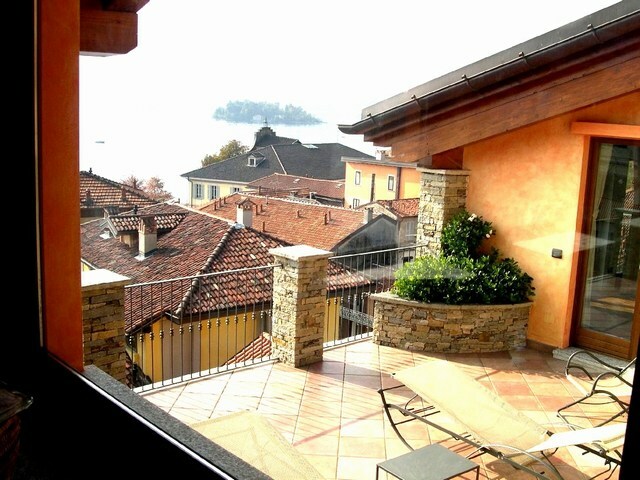 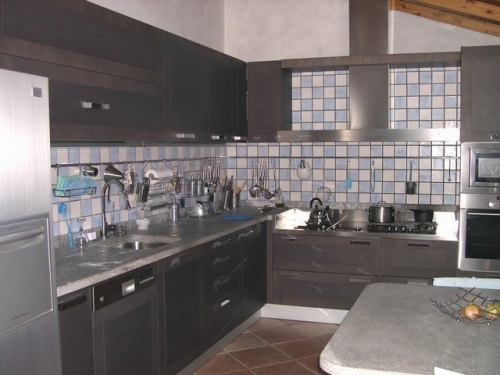 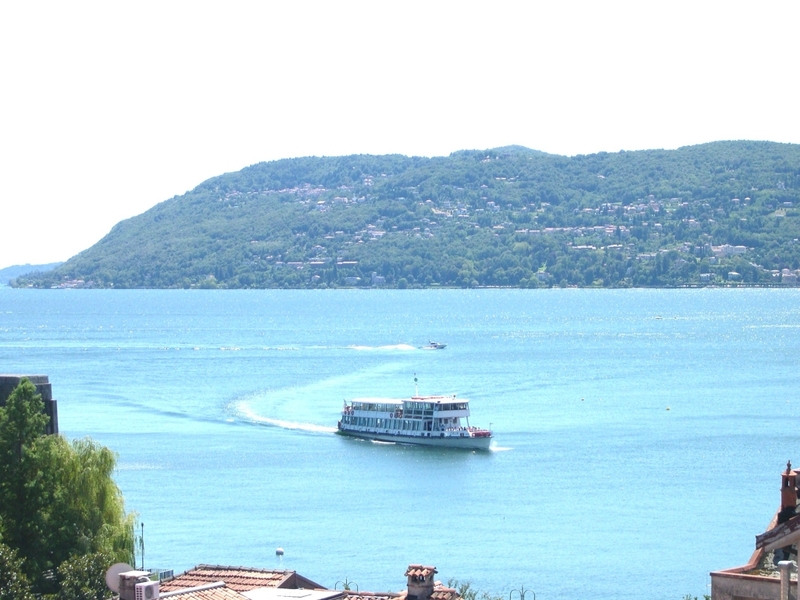 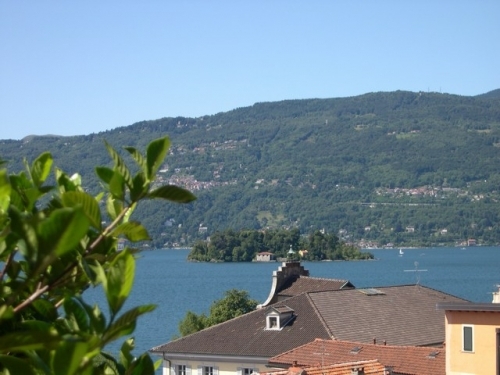 Only few steps from the lakefront with sunny all around year and a FANTASIC VIEW OF LAKE AND BORROMEAN ISLANDS. 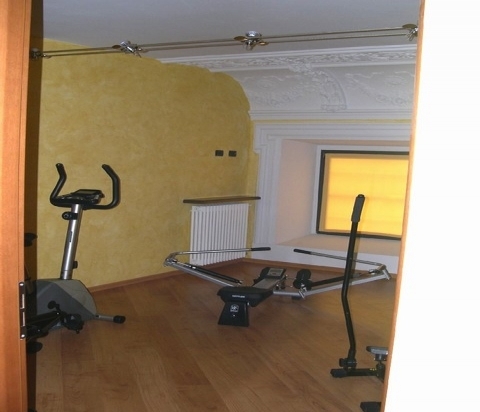 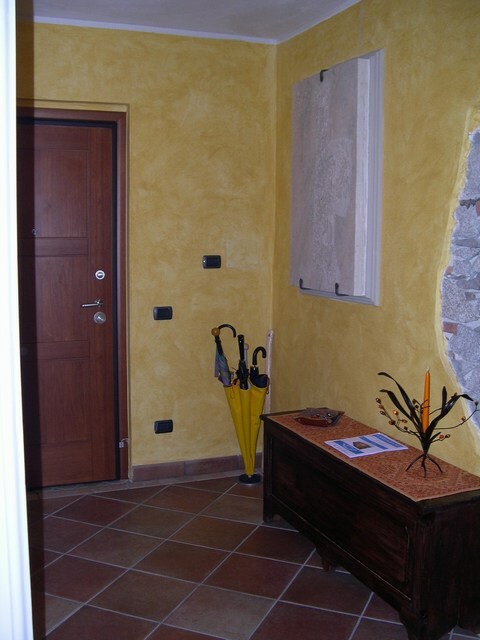 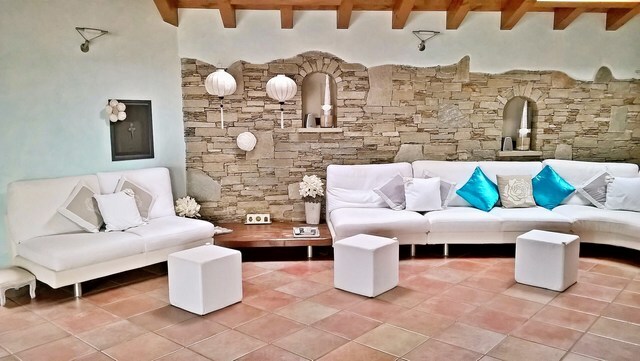 This property is a fascinating building of the beginning of the 1900 and entirely renovated in the 2004. 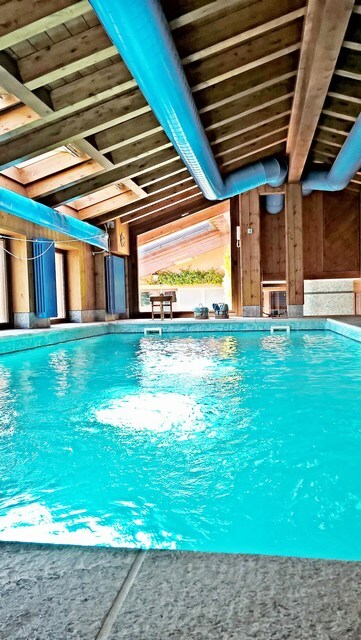 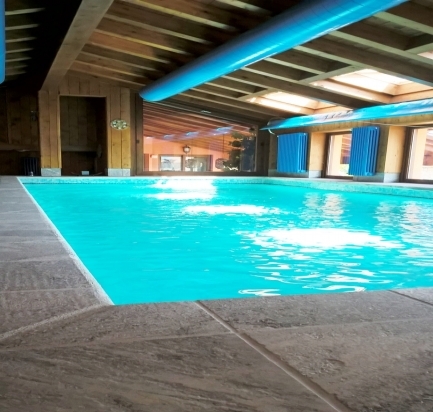 - exclusive indoor, heated swimming pool with shower and wide window frontages also enjoying a magnificent lake view.